Hi everyone. I’m Hollie. This is my blog about me, plus everything else. I suppose I better explain myself – I’ve been blogging since summer 2013, and so much has changed since then. 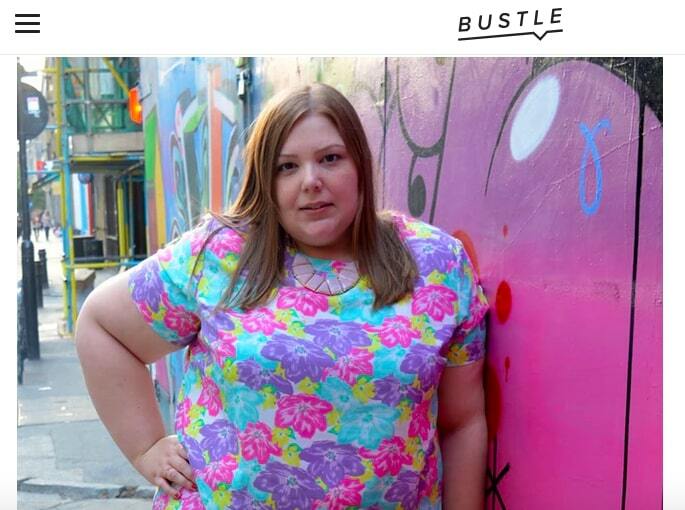 First, I embraced being part of the UK plus size community. Then I took that so far that it became my full-time job to promote all things plus size fashion. In the 18 months later, I became a mama to two boys (and yes, I loved having 2 under 2) and moved from London to Nottingham somewhere in-between. I’ve decided that my family life is best kept on my original blog, Pretty Big Butterflies, and I should have a fresh, new platform for all the style picks I adore. 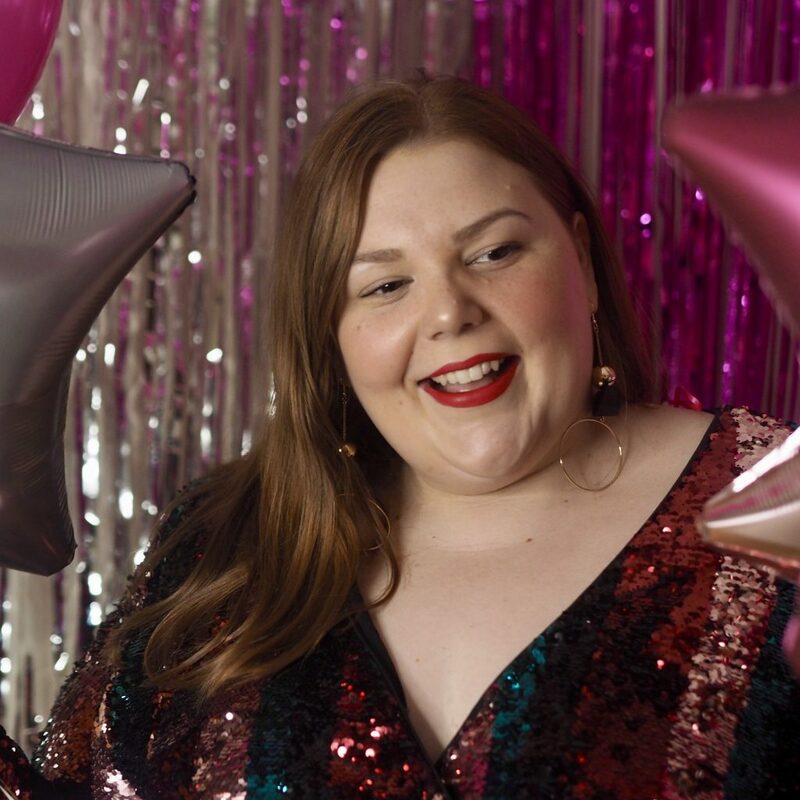 Starting in 2019, HolliePlus.com is the home for all of my plus size fashion and beauty favourites. Stay tuned and follow me on Instagram to see all the things I’m loving. My fiancé’s a blogger too.